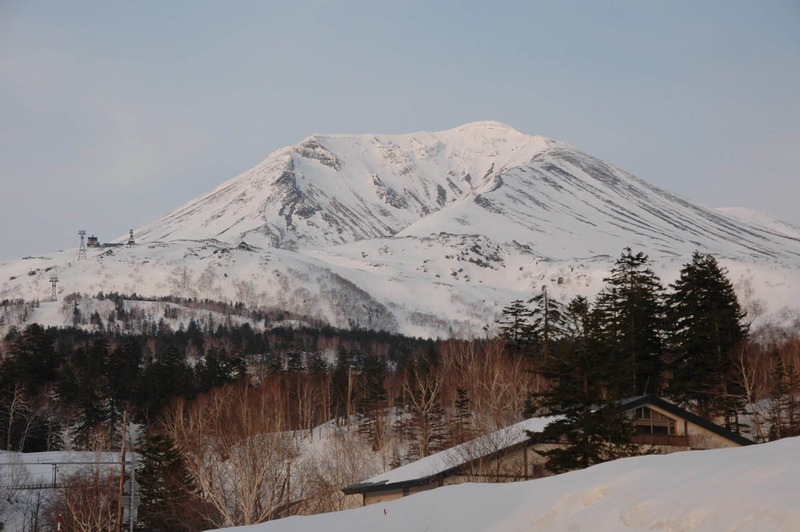 Enjoy a real Japanese experience in a 9-day snowboarding trip in Hokkaido, the second-largest island in Japan, along with IFMGA-certified mountain guide Xavi. With a surface area of 83,453.57 km2, Hokkaido is the second-largest island of Japan (after Honshu). It is located in the north end of the country, near Russia, with coasts to the Pacific Ocean, the Sea of Okhotsk, and the Sea of Japan. Hokkaido is a very popular destination for winter sports. Given its location, it receives consistent cold air from Siberia, across the Sea of Japan, resulting in great snowfalls during long winter seasons. Its mountains (2,290m) feature numerous ski areas for all levels and loads of deep powder snow! During our 9-day tour, I will be pleased to guide you through Hokkaido’s snow-covered slopes and forests, to the best riding spots in the island. To make this adventure even more exciting, we will even snowboard during the night! Furthermore, after long riding days, we will be able to rest in a comfortable, traditional Japanese guesthouse known as a ryokan, relax in an onsen (hot spring bath), and try some delicious local dishes! I will take a minimum of 3 people on this trip and a maximum of 8. However, if you are less than 3 travelers, we can discuss alternatives and prepare a program tailored just for you! Join this fascinating snowboarding adventure and get a real taste of Japan! Send me your booking request now. 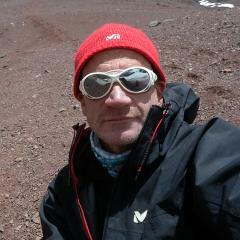 In case you are interested, I also offer a ski touring version of this program.